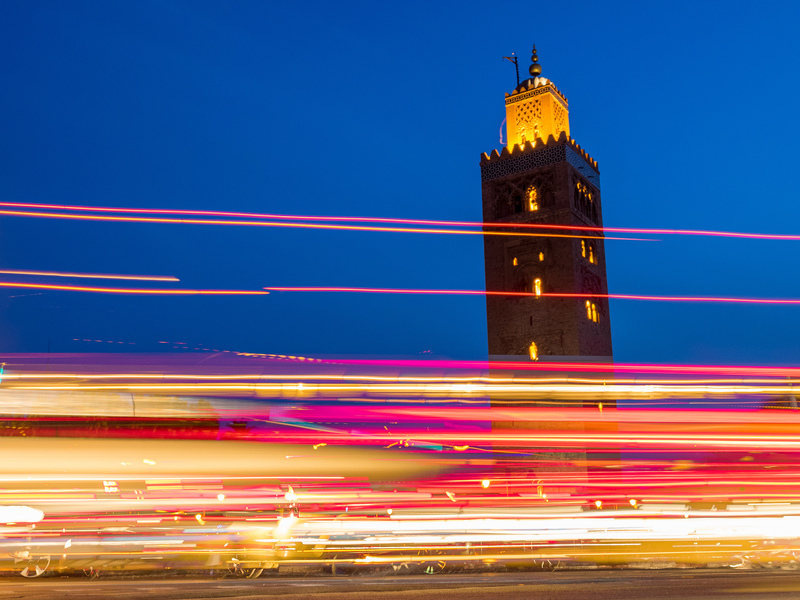 Pick up from the airport and drop off at your hotel or riad so you can rest and shower. After breakfast we will take you on a tour where you will be discovering all the amazing spots this imperial city has to offer. Rabat is the fourth largest city of Morocco and one of the four Imperial cities tour. It is located on the Atlantic Ocean at the entrance of river Bou Regrag. 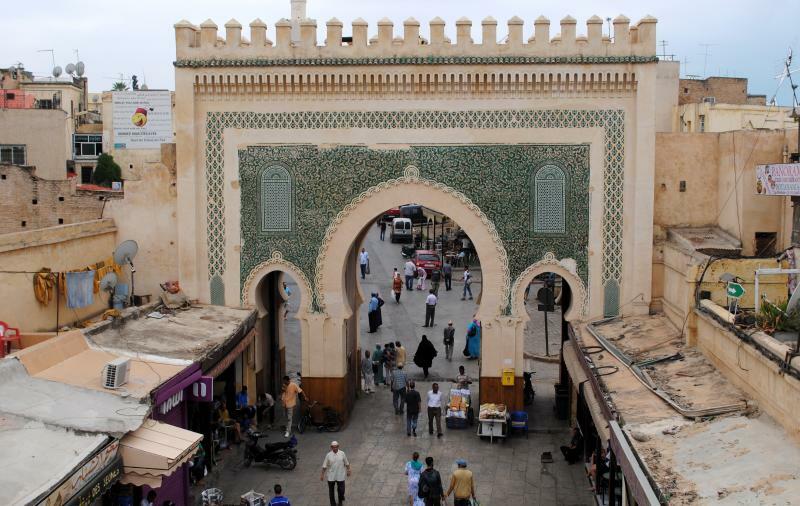 Rabat has many wonderful sights to visit which includes The Kasbah of Oudaya built by Yaakoub Al Mansour, also Hassan Tower and the Mohammed V mausoleum tomb. 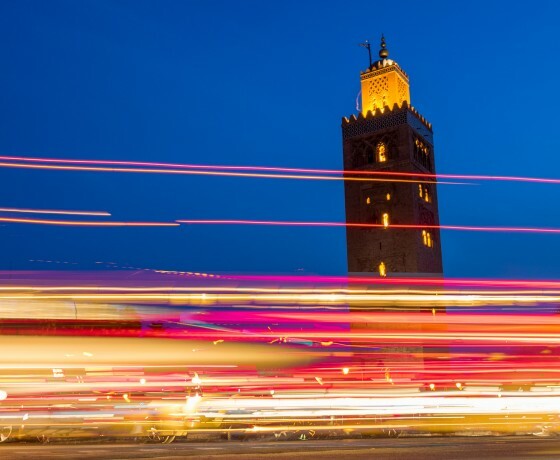 The Moroccan capital was recently awarded second place in “Top Travel Destinations of 2013”by CNN. 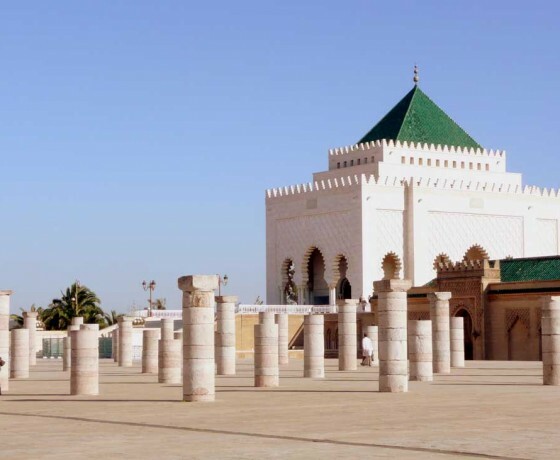 While our tour you will get the opportunity to visit the inside of the castle of the king which is something only allowed in Rabat. 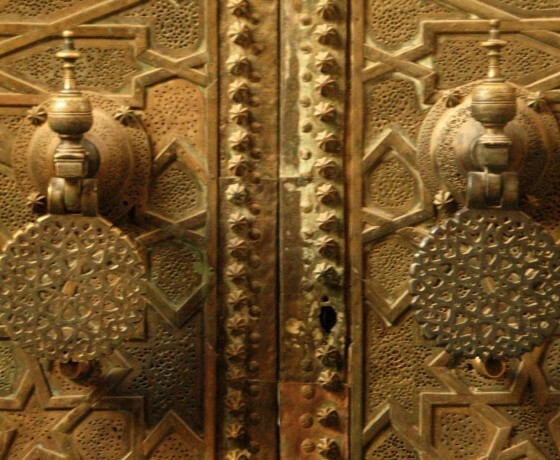 During our imperial cities tour, one of the most important stops is Fes, the oldest of the imperial cities, well known as the economical capital for the expertise of its artisans and its merchants. 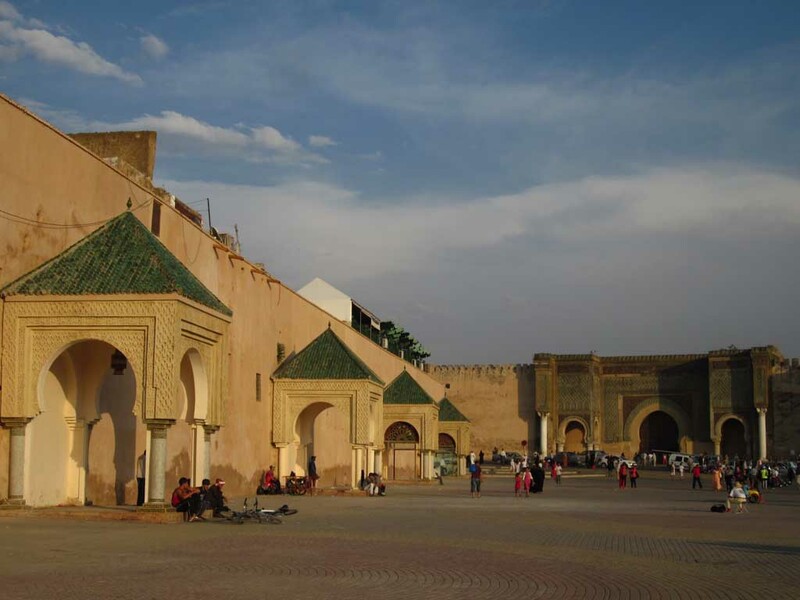 Fes city represents also the Intellectual capital of Morocco. 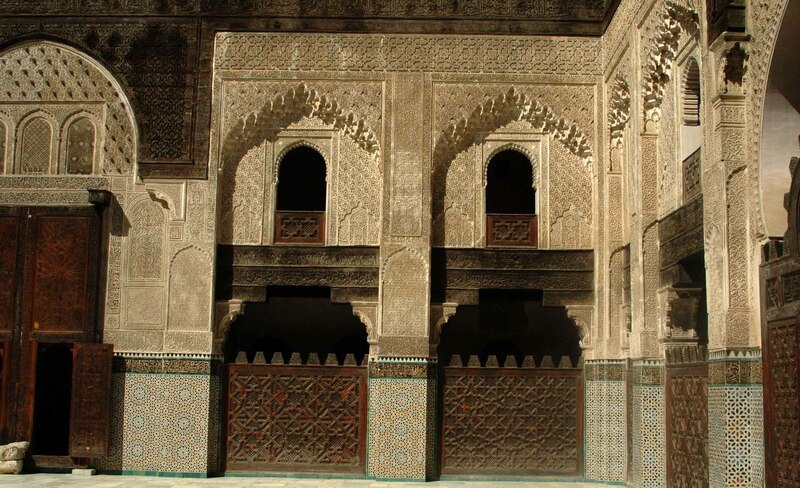 The city has two old medinas, the larger of which is Fes el Bali. It is listed as a UNESCO World Heritage Site and is believed to be one of the world’s largest car-free urban areas. 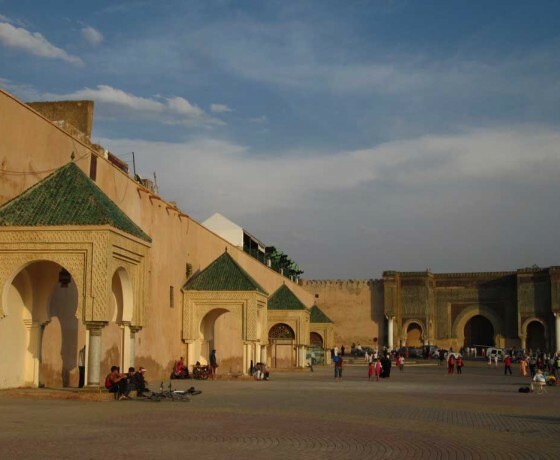 While our tour you will get the opportunity to visit the inside of the castle of the king which is something only allowed in Rabat then we take the road to our next destination which is Fez where you will be spending the night and having your dinner. 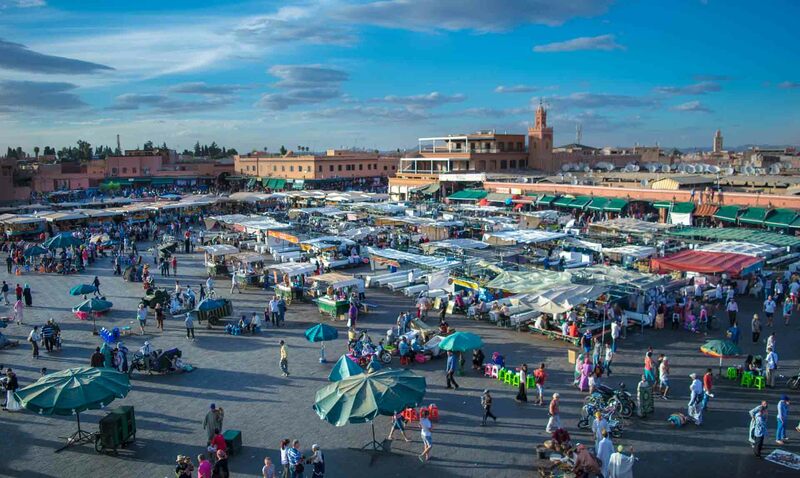 After breakfast your private guide will be taking you on a private tour of the old medina of Fez and which is considered the biggest old medina of all the cities of Morocco, even Marrakech. 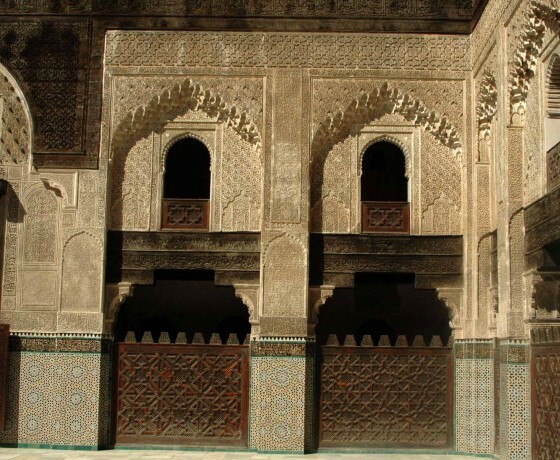 Fes is the oldest of the imperial cities, Founded in the year 190 of the Hegira by Idriss II. 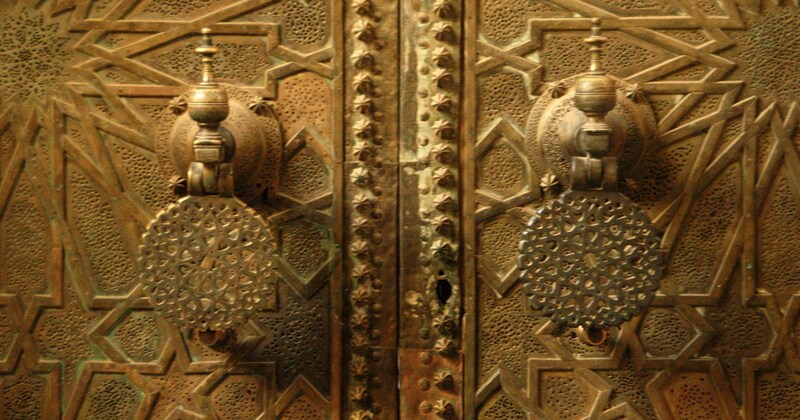 Well known as the economical capital for the expertise of its artisans and its merchants. 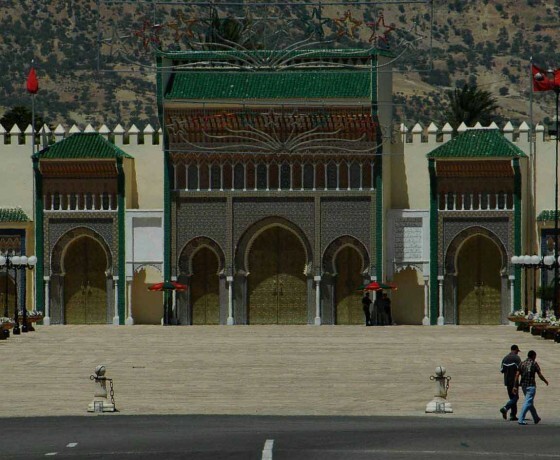 In addition, Fes city represents the Intellectual capital of Morocco. 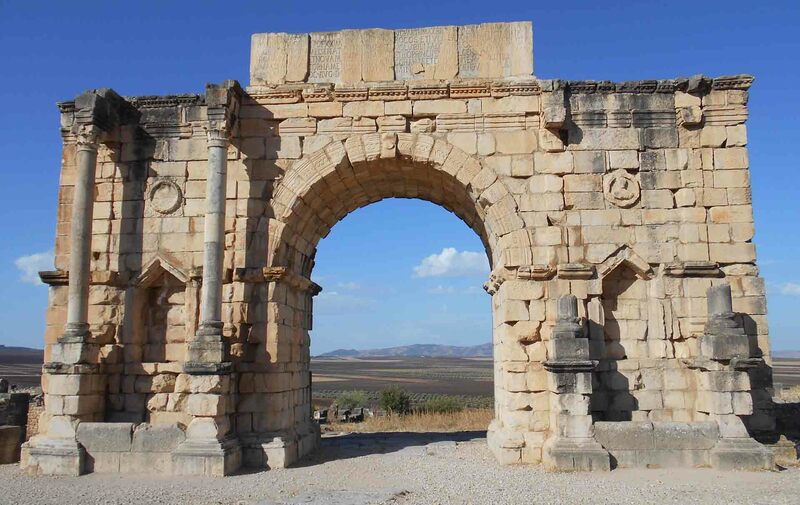 After breakfast you will be heading to Meknes but on our way we will be stopping by Volubilis so you can discover more about the Roman Empire then we head to Moulay Driss and Meknes afterwards. 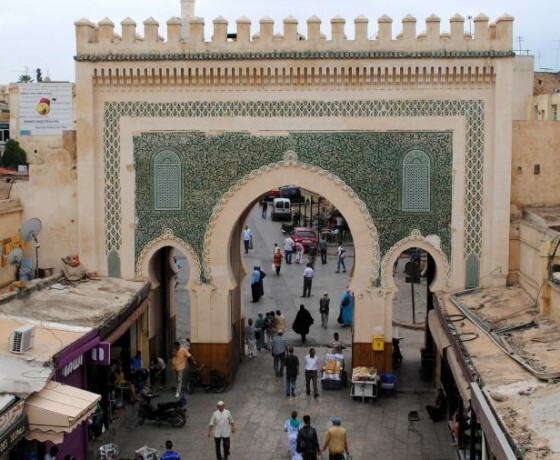 The charm of Meknes city lies in its setting; a beautiful area with trees at the foot of the mountains of Moulay Idriss Zerhoun, it is considered to be the work of one man “Moulay Ismail” who wanted to fulfill his dream of stones. . It is listed as World Heritage of Humanity by Unesco. 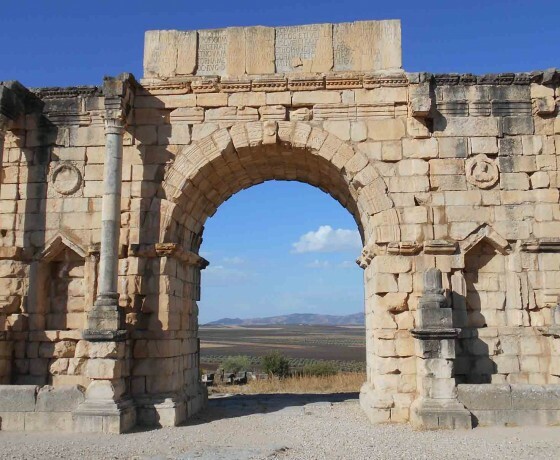 On our way to Meknes we will be stopping by Volubilis where you will get the chance to live one typical roman experience left behind the ancient roman civilization located on the banks of the river Khoumane River on the outskirts of Meknes. You can dine after that in your Riad or Hotel back in Fes so you can get ready for your next destination. After breakfast in your hotel or riad we will be heading to our final destination which is Marrakech but of course we will add a unique charm to this journey by passing through the Middle Atlas passing by Imouzzer, Ifran, and the home of the monkeys before we drop you off at your riad or hotel where you will be having dinner. 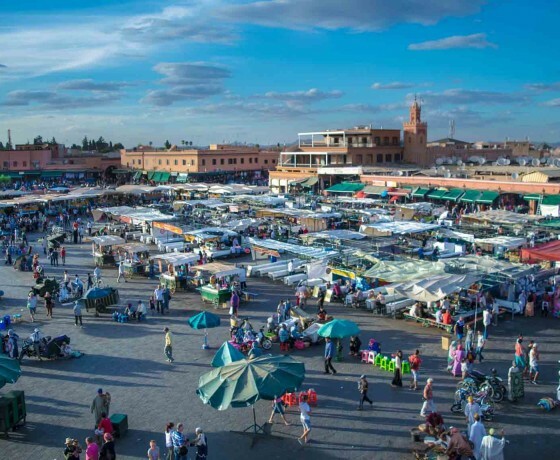 You can dine in your hotel or riad. In concrofessional drivers and guide supervise the imperial cities tour. Thank you for choosing our company and we hope to see you very soon.